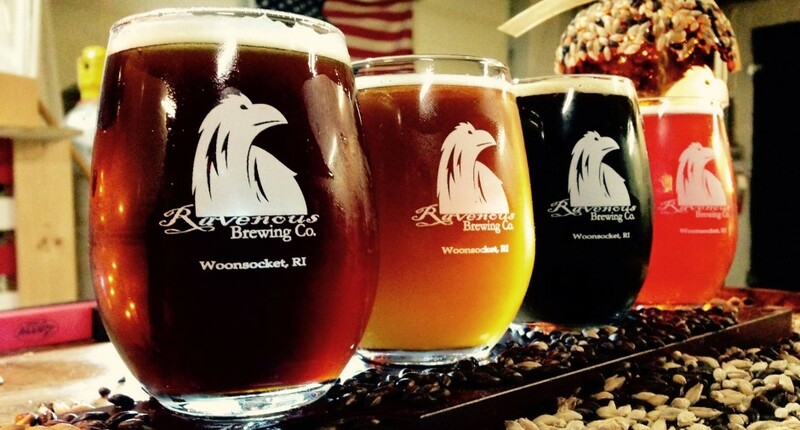 Wonderful news..Rhode Island legislation has changed to allow breweries to sell to you, our beloved and loyal customers, beer to consume on premises as well as up to 288oz of your favorite beers to take home. This will change the way we offer our products while you visit our brewery. Our tastings will still be available in case you haven’t come by before, or if you just simply want to tasting of all our offerings. We will also be able to sell you beer to consume on premises (up to 72oz) if that is what you wish to do. As we move forward we are looking at the possibility of expanding the hours that we open to the public. We hope to see everyone come by. 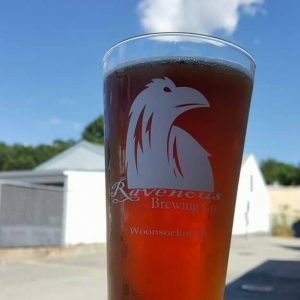 Grab a pint, take some to go, support your local brewery and please bare with us while we adjust to our new reality.